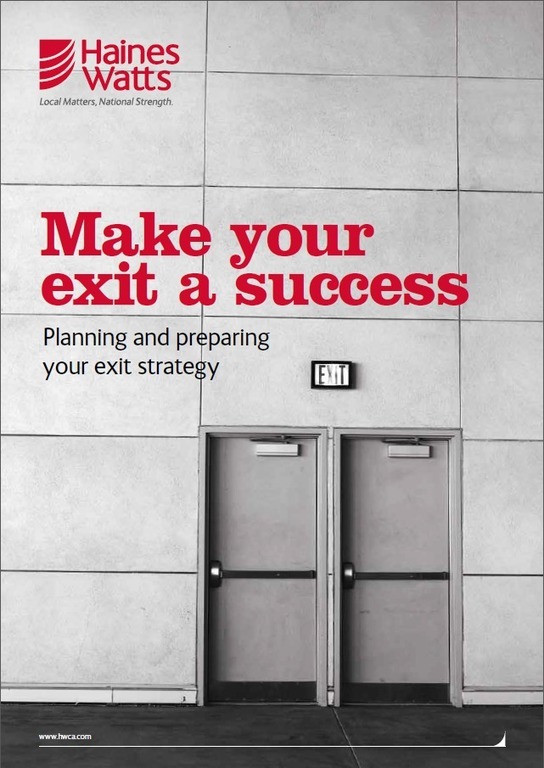 Need to develop a business valuation for exit planning purposes? We can help. 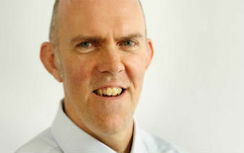 Read more about how a business appraisal helps you get the most from your sale. This brief article delivers solid advice. EGS practices business valuation appraisal as a planning tool to set the stage for the best possible outcome. Get our customized insight beginning with a courtesy evaluation. Selling an online business is an attractive prospect for many business owners; but if you’re the seller and your exit strategy lacks forethought and cohesion, you could end up making mistakes that cost you. This article from a San Antonio source is an interesting read. It reinforces the idea of planning early. At EGS, we can help you avoid the mistakes detailed in the article and a lot more. Call for a courtesy consultation. Got a spare half hour? This YouTube video by a Texas firm will take you through the basic considerations of small business exit strategies. A useful primer, you’ll then want to contact EGS for a courtesy consultation leading to a custom plan fitted to your exact needs. When you are growing your business, it may not feel like the right time to think about your exit strategy. Download our advice. From our colleagues in Great Britain comes this on-target guidance in downloadable form. About 98% of it is accurate for the U.S. market. EGS is your partner for implementation (and we’ll customize our approach to your specific needs). 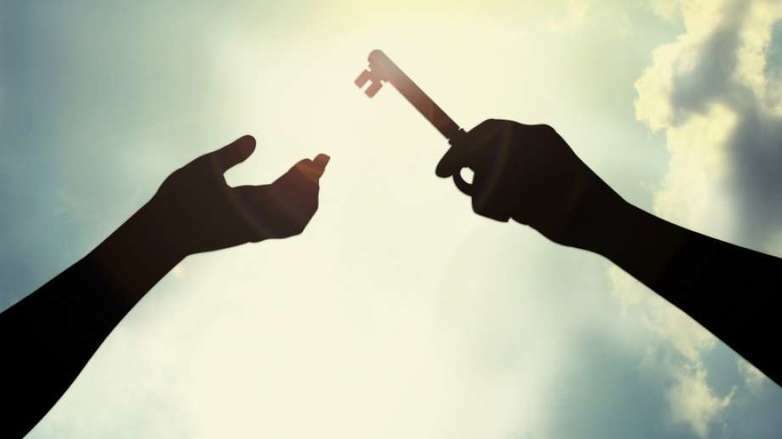 For owner managers, succession planning is often a double edged sword; there are the twin issues of how the business will be owned, and who will lead the company once the owner steps down. Here’s an interesting case study out of Great Britain. Sean Elliot paid attention to the need for lead time, and it paid off. At EGS, we believe in lead time and have solutions if you don’t have any.